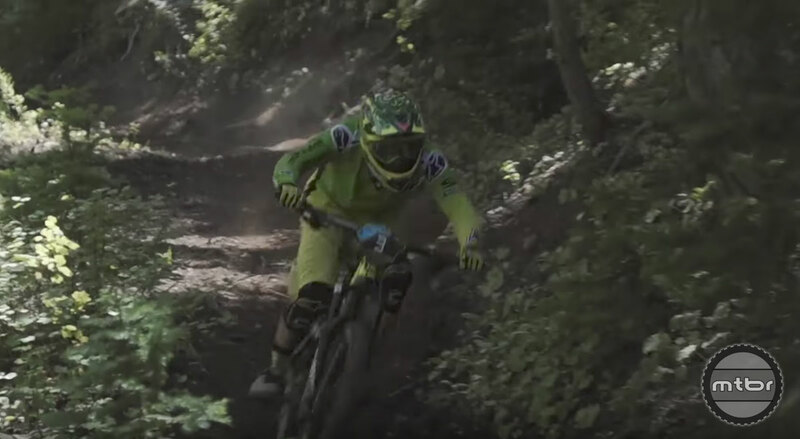 Curtis Keene and the On Track video series is back. 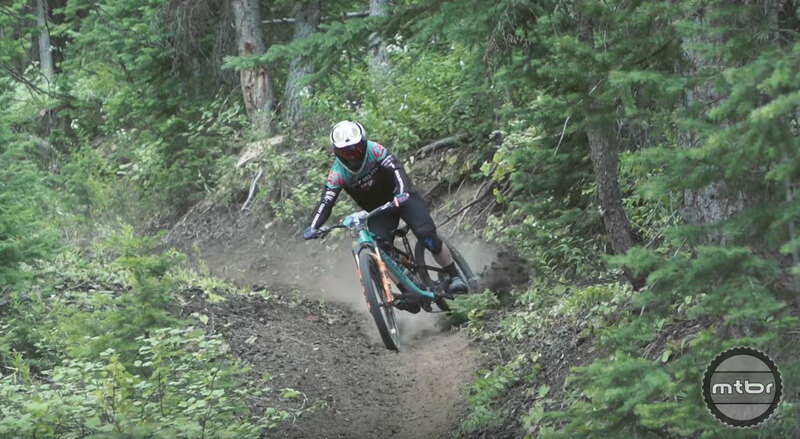 This time it’s the Specialized pro rider’s first race after an injury. 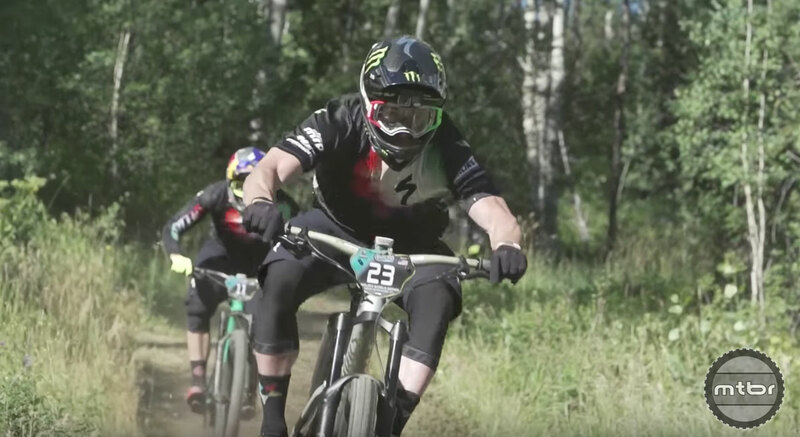 That comeback, the amazing Sam Hill, and suspension choice are all up for discussion. 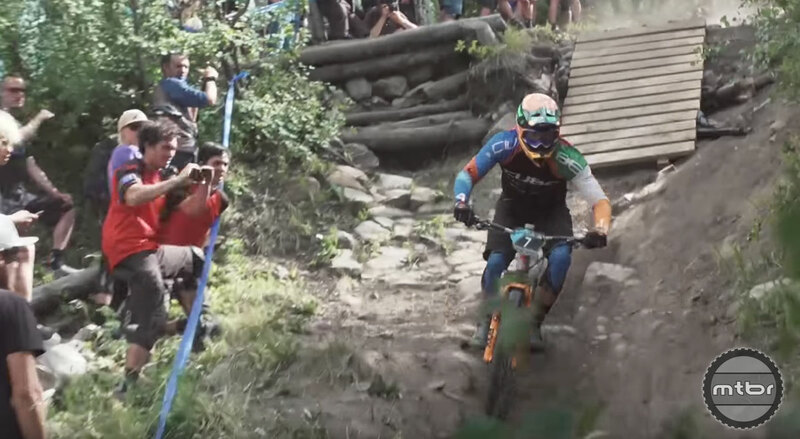 Press play to see this fascinating look inside the world of enduro racing at the highest level.